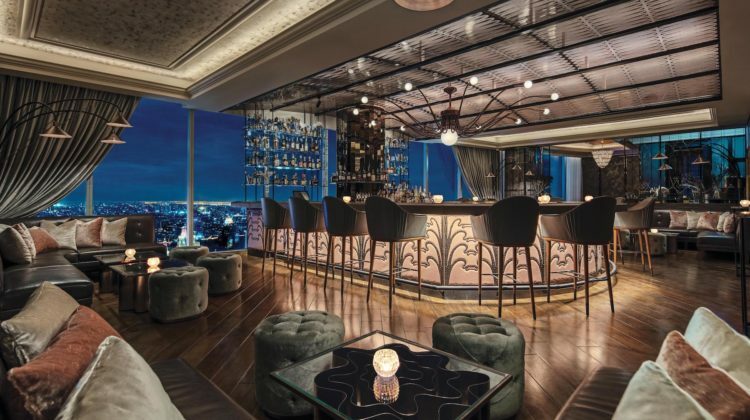 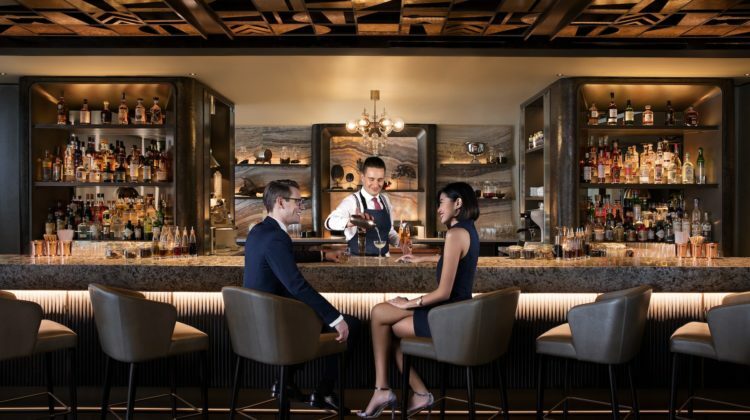 After more than 6 years at the forefront of Singapore’s burgeoning cocktail bar scene, Jigger & Pony has relocated to more a more expansive space within the lobby of the Amara Singapore hotel. 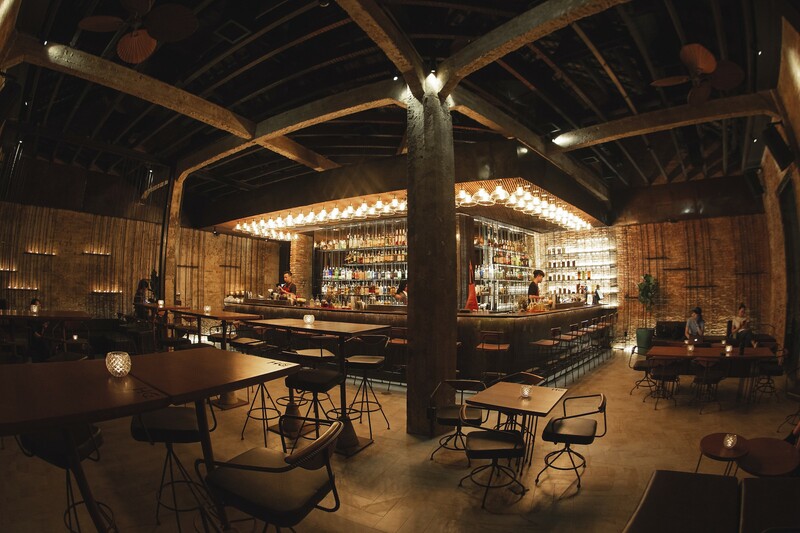 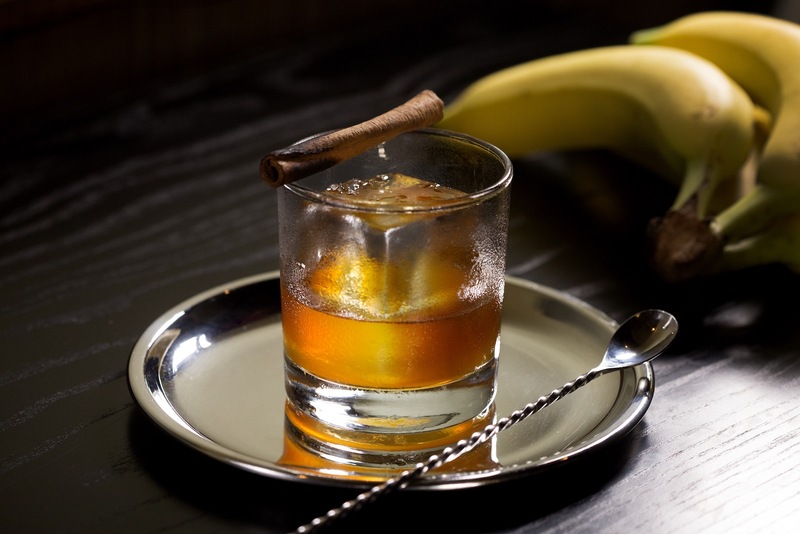 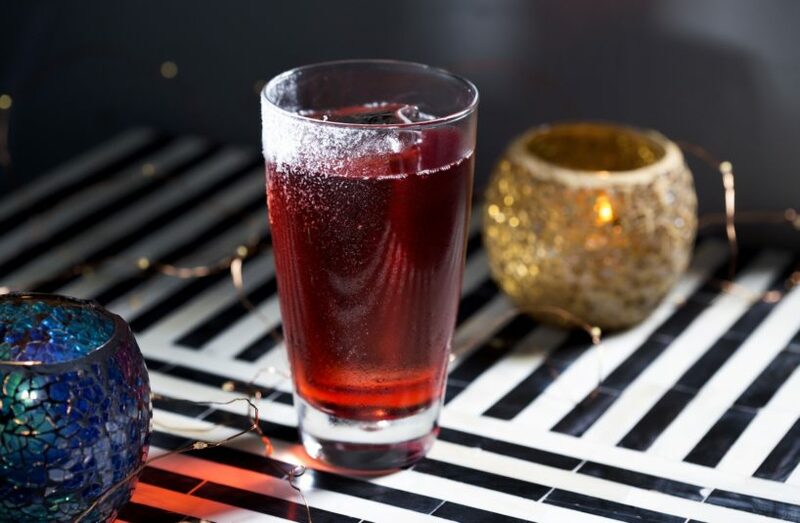 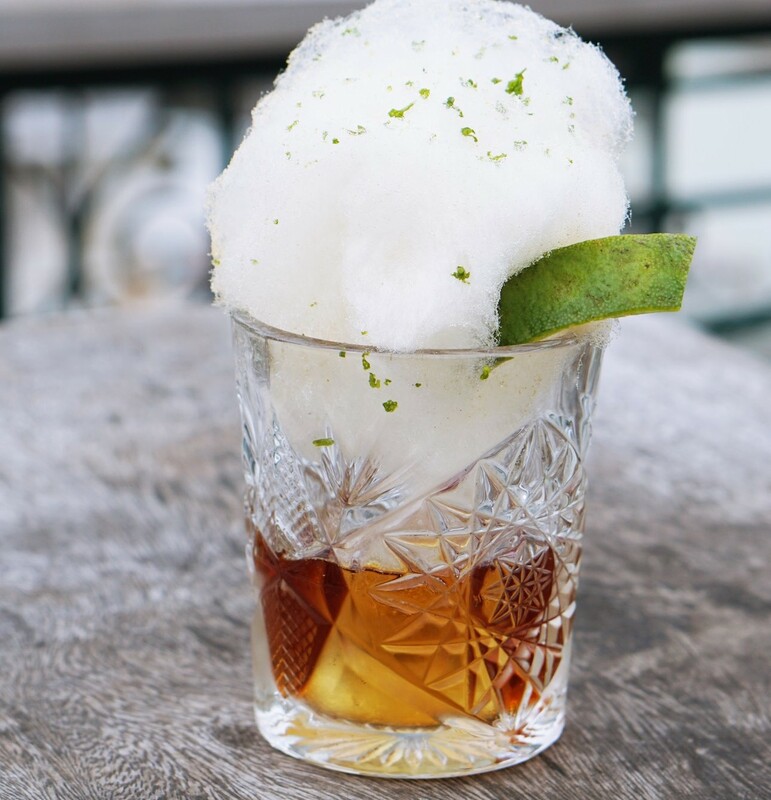 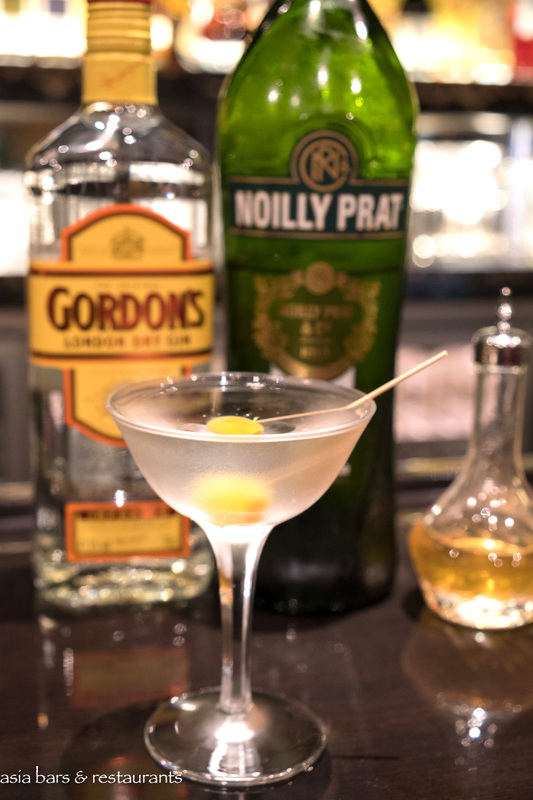 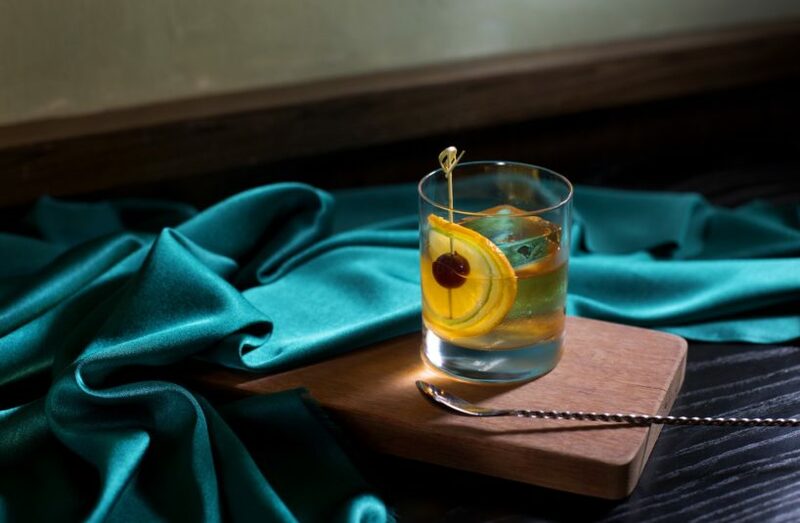 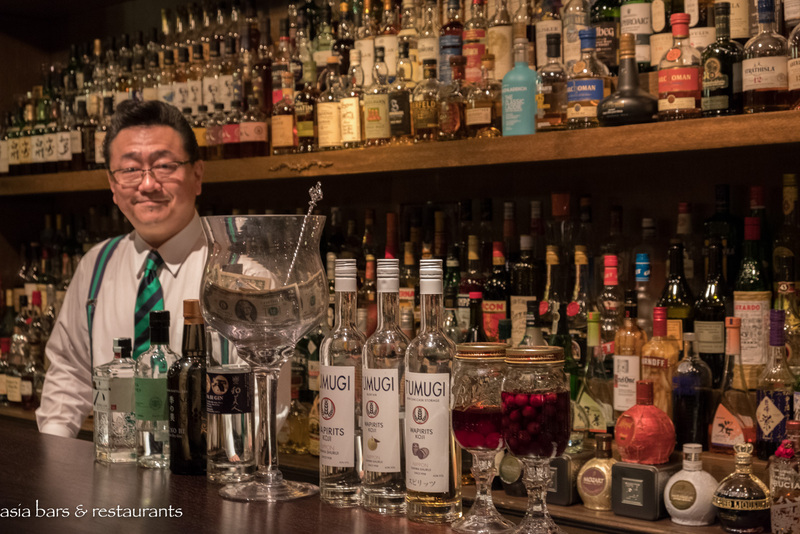 Consistently ranked among Singapore’s – and Asia’s top bars – Jigger & Pony has built its lauded reputation with a polished craft cocktail program that combines well-executed classics with a regularly refreshed list of creative signature drinks – and the emblematic convivial hospitality. 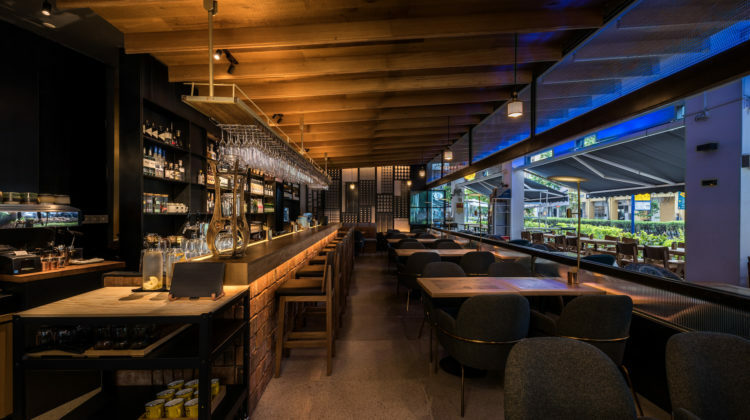 Taking full advantage of its new space Jigger & Pony now offers seating for 140 guests – with seats at the main bar, around the familiar centrepiece communal table, and at the various banquette and table settings – plus at a separate “feature” bar counter. 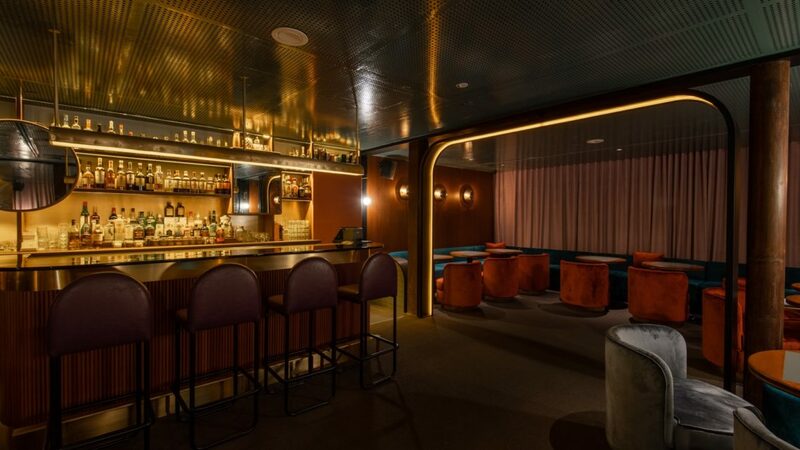 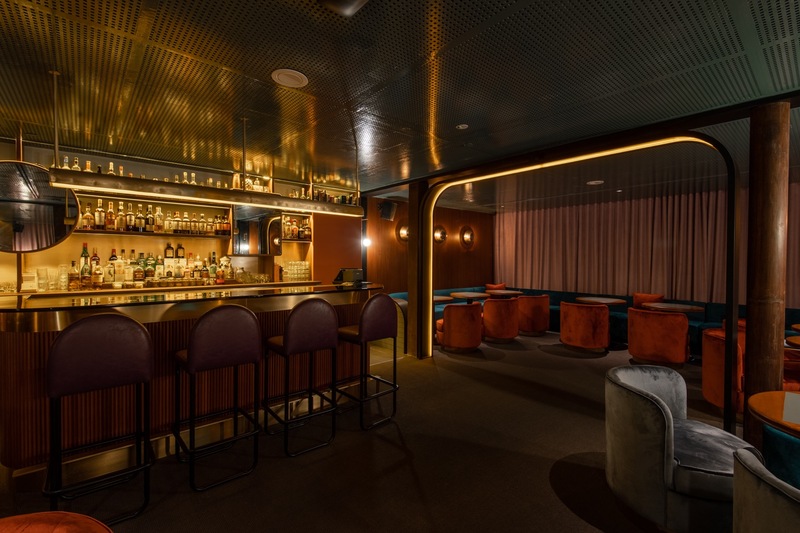 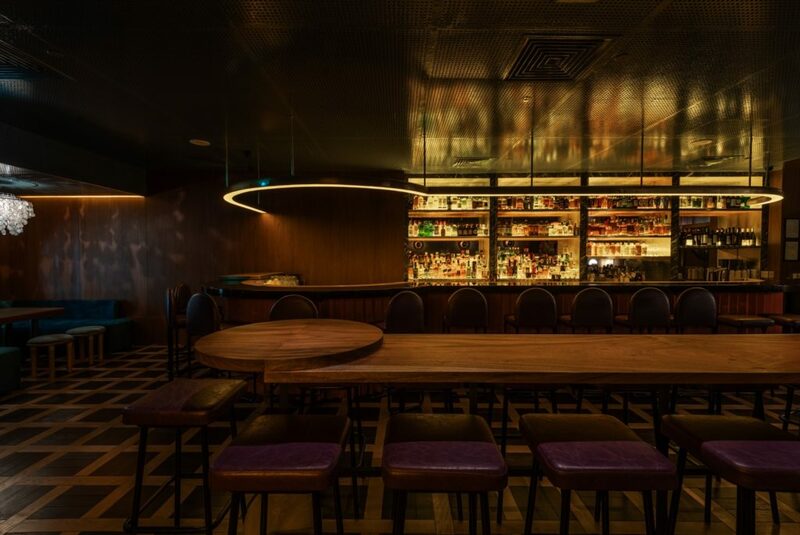 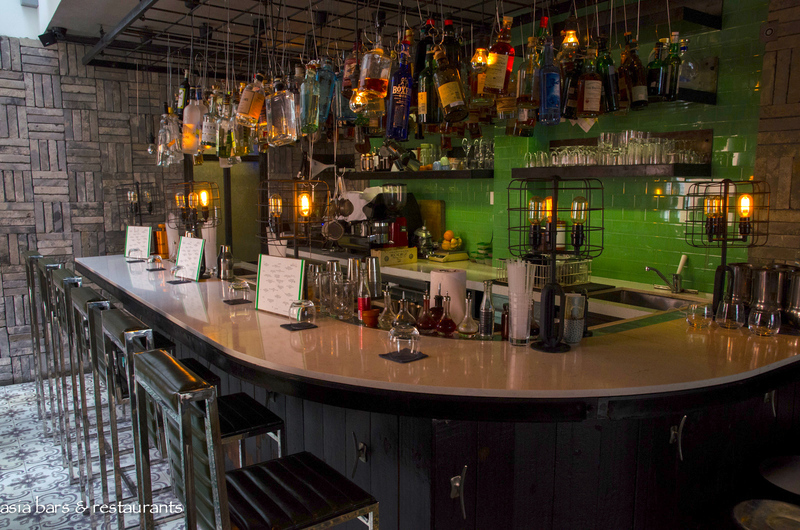 The new interior exudes a mid-century restrained sophistication – with a palette of rust-hued velvet chairs, teal booth seats and lacquered dark wood bar counters. 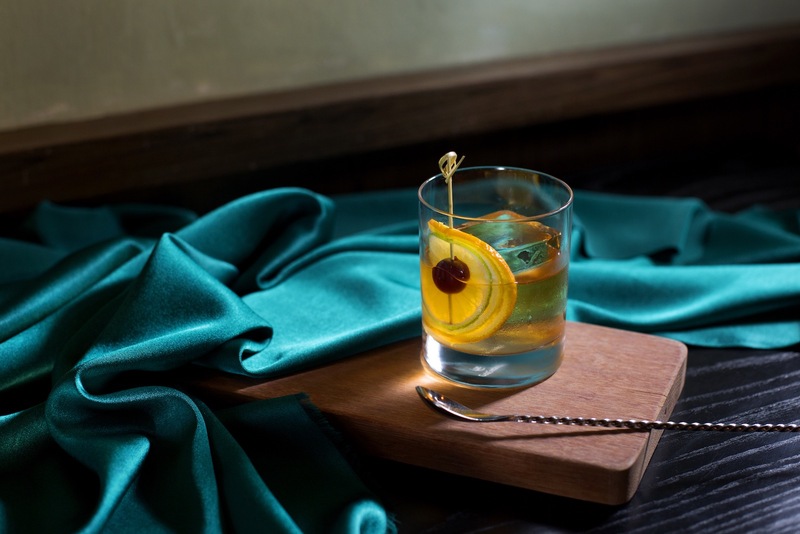 Jigger & Pony’s extensive new cocktail list – uniquely for Singapore bars – is presented in the format of a glossy editorial magazine – comprises an assemblage of cocktails under 11 different categories. 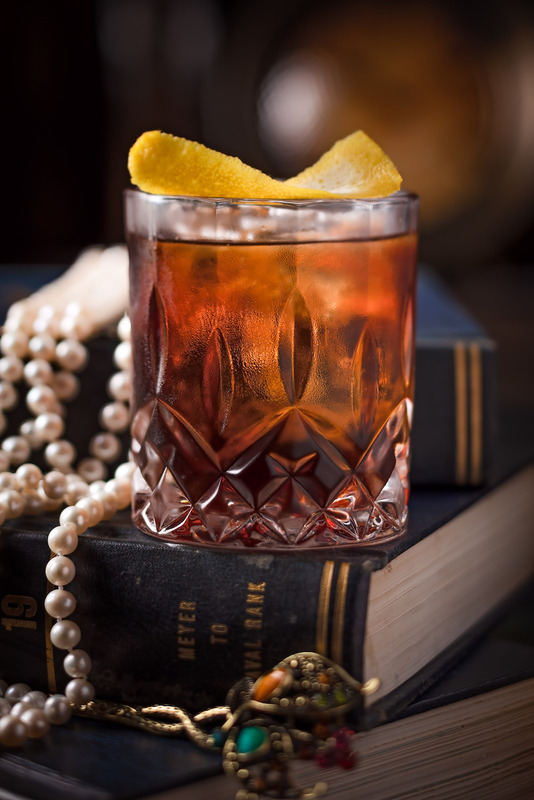 Signature renditions on Classics such as the Old Fashioned and Martini, while Retro Classics feature cocktails from the 80’s and 90’s – refreshed with modern technique and ingredient additions – typified by the Woo Woo – which delights with hibiscus juniper vodka, hibiscus tea and Merlet Peche, and the Appletini combining Calvados, vodka, and celery. 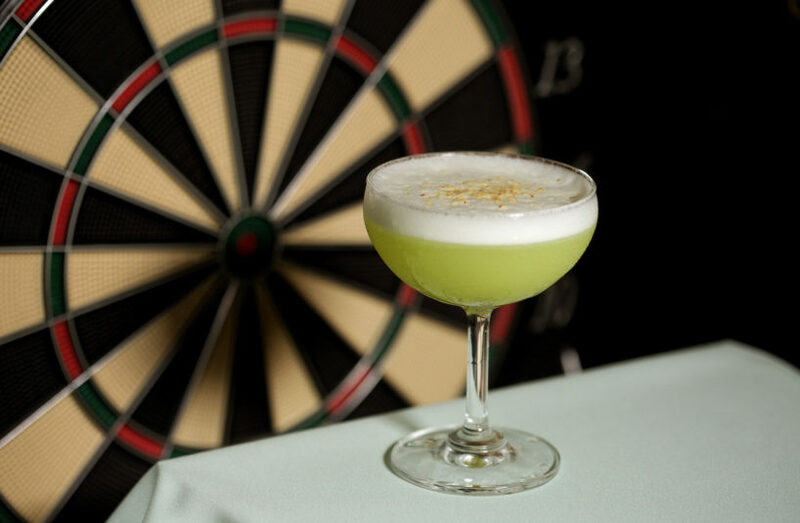 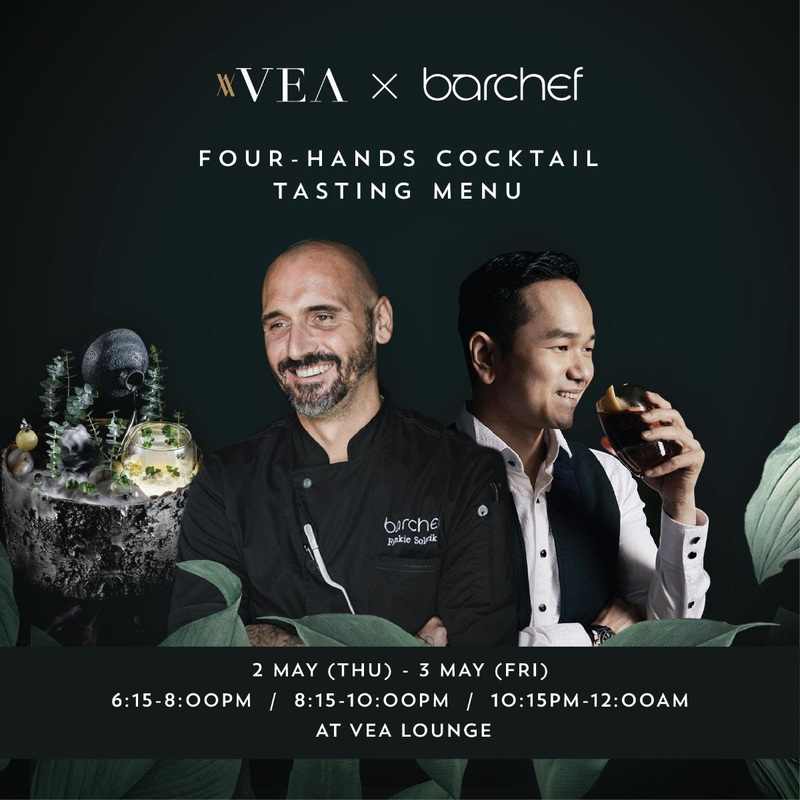 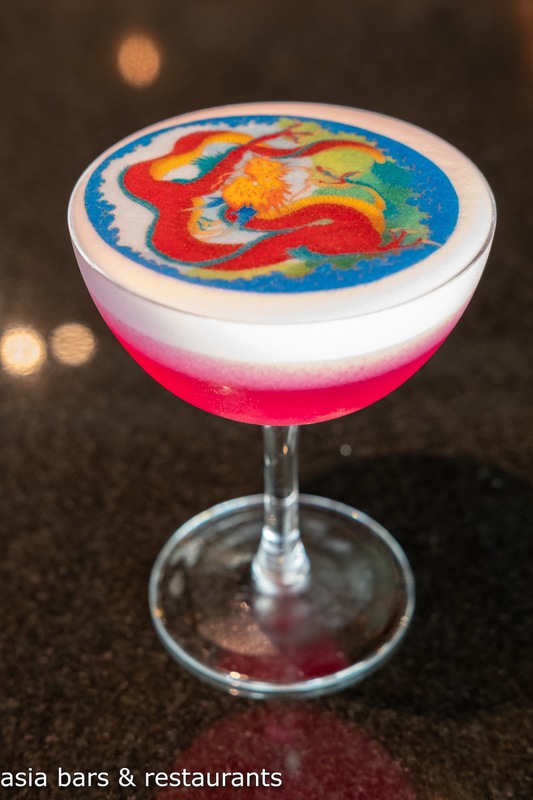 Other categories showcase the talented bar team’s craft creations of Classic Cocktails, Reimagined – and Asian Classics with Asian Twists – well-represented by the Singapore Sling, and Java Cooler – a blend of sesame-infused gin, homemade pink tonic and calamansi. 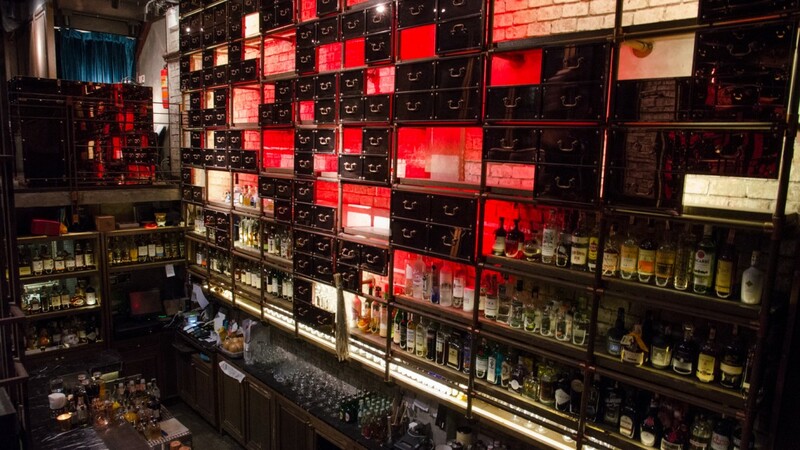 Jigger & Pony is located at the lobby of Amara Singapore, 165 Tanjong Pagar – and opens daily from 5 pm. 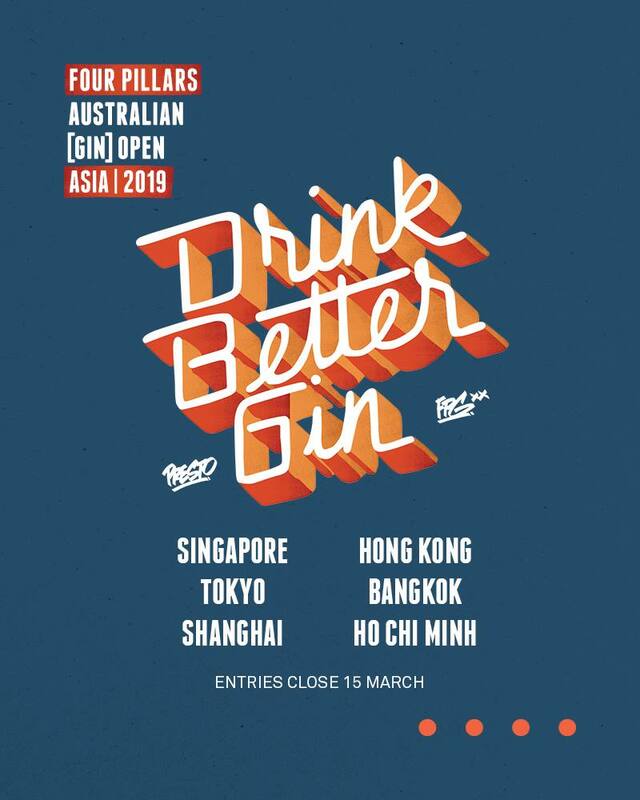 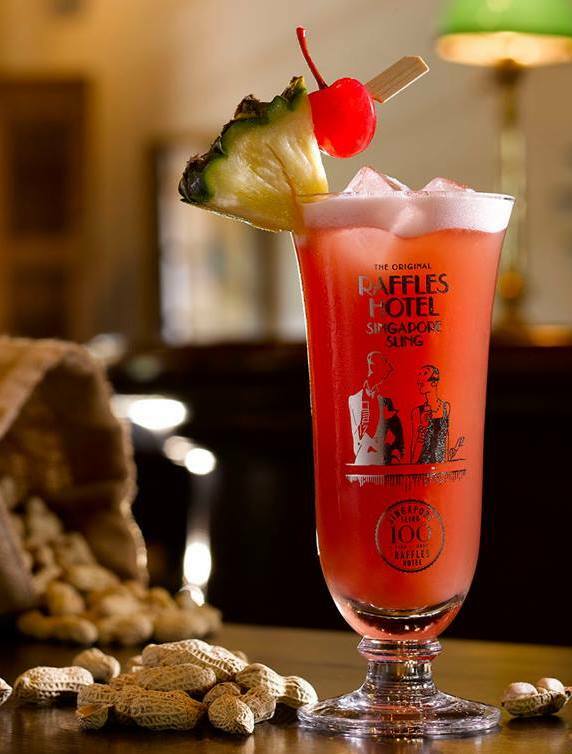 See other brands under Singapore’s Jigger & Pony Group: Sugarhall – Gibson – Humpback – The Flagship – and Caffe Fernet.